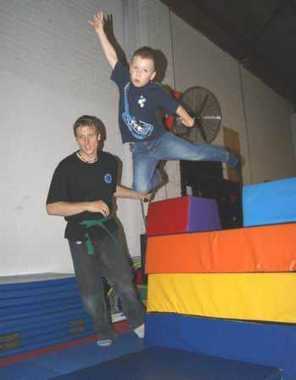 Wouldn’t it be fantastic if you hire a venue for your boy's birthday party and not have to do anything else but turn up on the day! Well at Guests Martial Arts you can do exactly that. When you arrive the school will be set up, decorated and ready for the games and fun to begin. At the end of your boys birthday party we simply bid you farewell so you can go home and relax, with not one bit of cleaning required. Thats right, you leave the mess for us. Not one broken plate or dirty dish for you to clean when you get home. 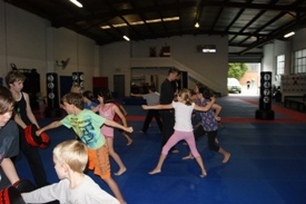 A Martial Arts Class & A Gymnastics Class. 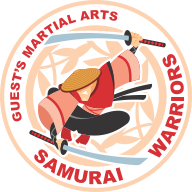 A high energy dynamic Martial Arts session as well as a seperate Gymnastics class that are both fun and challenging supervised by our trained instructors. 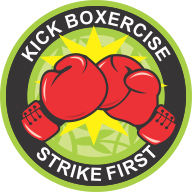 These classes will include basic Martial Arts & Gymnastics skills, combined with games, obstacles and friendly competitions. Professional Instructors to Lead the Fun. 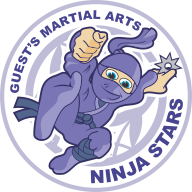 Our instructors will lead the party with Martial Arts , Acrobatics, Games, Obstacles and most of all plenty of Fun!! 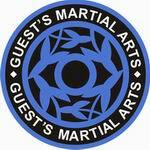 Honorary Black Belt to wear for the day. 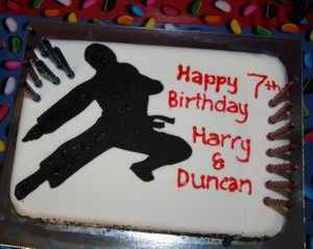 Your birthday is a special day so for your child’s party they will be treated with an honorary Black Belt and teacher for the day. Party Food & Drinks. 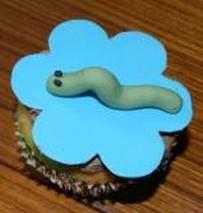 A selection of party food and drink packages are available which you can tailor to create a menu that suits you. 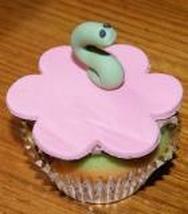 It even includes some healthier options that the kids will still enjoy!! Dedicated Party room and Decorations. The Party Room will be set with themed place settings, as well as birthday decorations to create that visually exciting party layout. Cake cutting with sword. 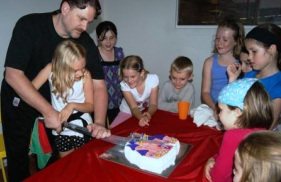 Under our supervision the birthday child gets to cut their cake with a blunt Sword. 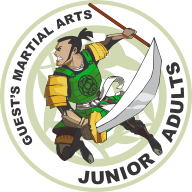 A minimum of 15 Children @ $350 (1 ½ hours) Each additional child is $20.00. A $50.00 deposit is required upon booking. 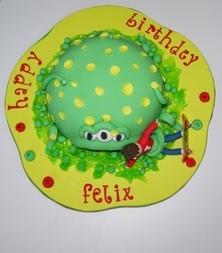 Call us on 9495 1929 to book your boy's birthday party today. 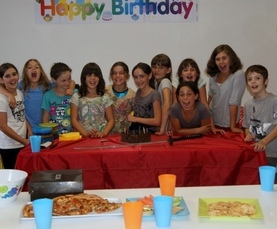 We can cater for up to 24 children in a single party. 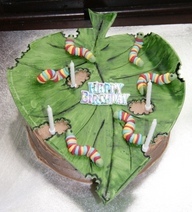 For larger birthday parties we can arrange for a evening event for up to 100 people at our school (up to 40 adults and up to 60 children), call for a quote. If that is what you would like please call to arrange a time for a viewing of the facilities and to discuss availability. All payments are either by cash or cheque at the conclusion of the party. To make a booking or find out more please phone 9495 1929 or fill in our online enquirey form below and we will get back to you as soon as we are able. 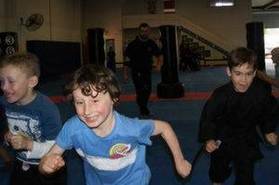 Ps as a special bonus for you and your Boys birthday party guests all non members of Guests Martial Arts will recieve a special "Come Try It Out "voucher valued at $85 at the end of your party! 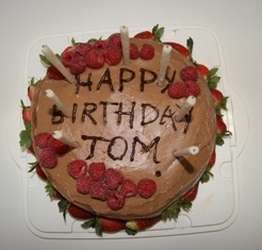 It's just our way of saying Thank You and Happy Birthday!